Seating is limited so please register as soon as possible. I understand that the workshop is being video-taped and will be used for educational/training purposes in the future. Therefore I hereby agree and give permission to the UCC and UCEF to use my material (photograph, video, name or quotation) without any further compensation to me. 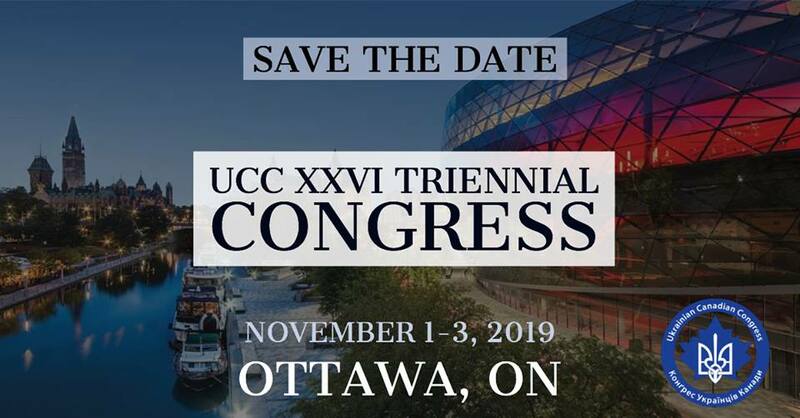 I understand this material will be used in communication and materials about UCC and UCEF programs and services and they will be distributed to the public through a variety of means, including printed and electronic communications.